Happy Friday everyone! Crimson here to bring you your monthly dose of OWLS Blog posts. Yup, the month has now come to an end and all of our “Sanctuary” blog posts are complete! Like last month, we had a full house this tour and everyone did an awesome job talking about “Sanctuary” in anime. 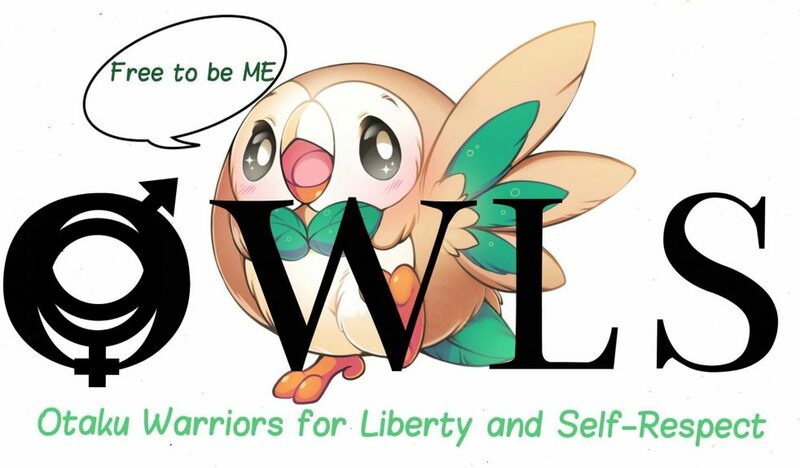 We also got some new members this month debuting as OWLS. Please check out everyone’s posts and we hope to see you all in our next tour “Colors”, which starts April 3rd! And as a reminder, we are having our Monthly Recap Livestream on April 2nd, right before our next tour begins! The livestream will be at 9pm EST/ 8pm CST/ 6pm PST and will be hosted by Kat (GrimmGirl), BeckNaja (Nice Job Breaking It, Hero), and Lita (Lita Kino Anime Corner). It’s going to be a blast so make sure to mark your calendars!